The Legendary Animals are limited in Red Dead Redemption 2, with only one legendary animal available of every type in the game. Some of these legendary animals will give you a bunch of cash if you could hunt them. 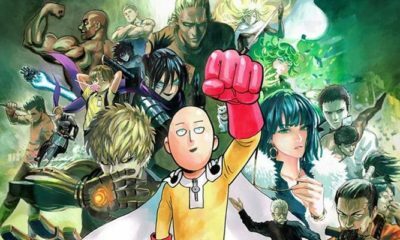 In this article, I will guide you on where to find all the Legendary Animals and what to craft with them. How To Unlock The Legendary Animals In Red Dead Redemption 2? 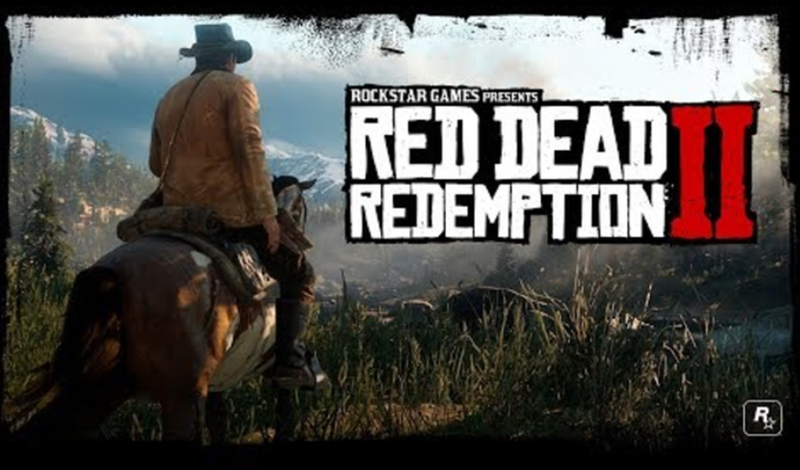 In Red Dead Redemption 2 Chapter 2, Hosea Matthews will provide you with a map, which hints all the rough areas to find the legendary animals scattered throughout the Wild West. It will take some works to tackle them down, but don’t worry, these legendary animal missions will still be available until late on this game. 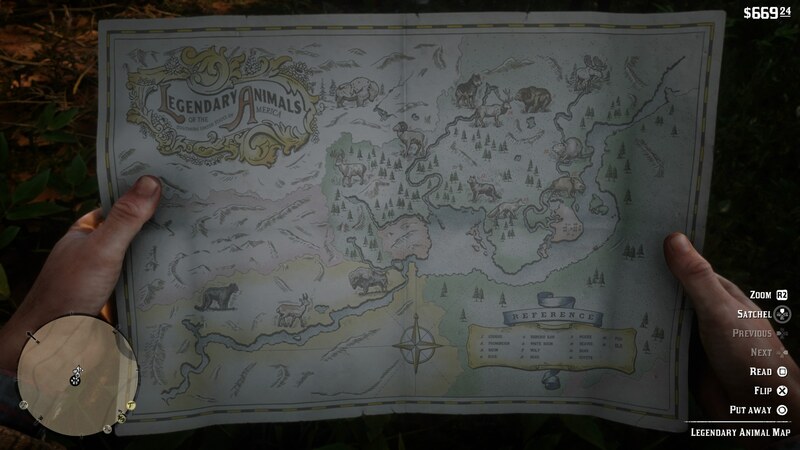 Once you have reached the area of a legendary animal, then there will be a notification appear in the top left corner of the screen said that “You have entered legendary animal territory. 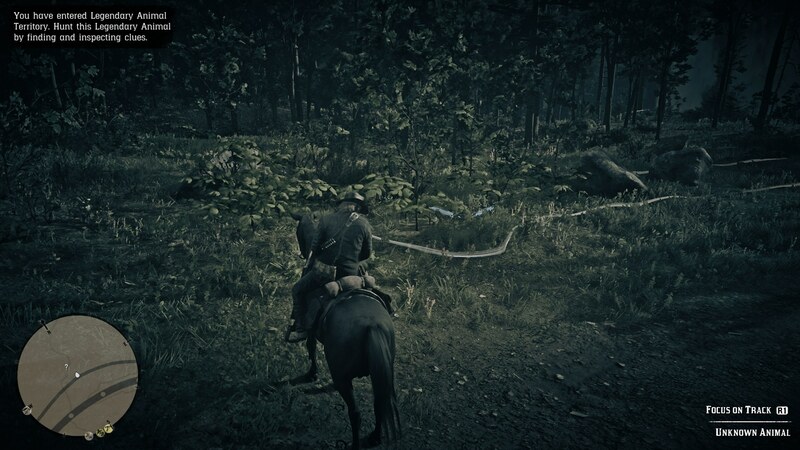 Hunt this legendary animal by finding and inspection clues.” If you see this, press both the left and right analog sticks at the same time to activate the “detective vision” from Arthur Morgan. This special mode will allow you to see the tracks of unique animals. Press the right bumper so you can lock onto the track and make it visible. 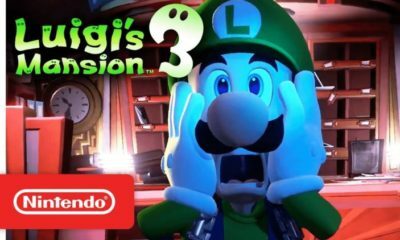 Then you have to find three clues to the legendary animal, which are marked by a column of light coming out from the ground so you can lock onto a final track to lead you to the legendary animal. 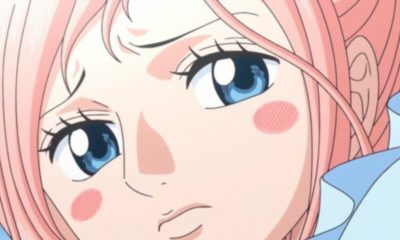 And now I will guide you for all the locations of the Legendary Animals and also what to craft with them. Straight ahead into the very northeastern corner of the entire Red Dead Redemption 2 map. 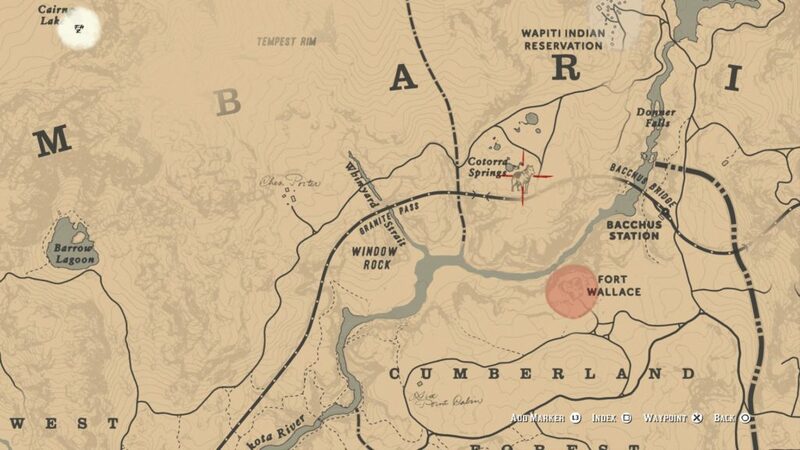 This is directly north from Annesburg and Roanoke Ridge. 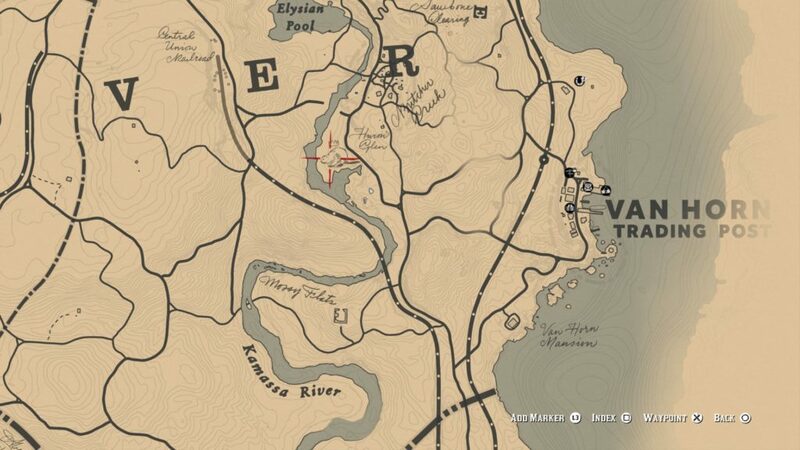 Then you can start to hunt the moose just north of the train line, on the small island in the middle of the river. 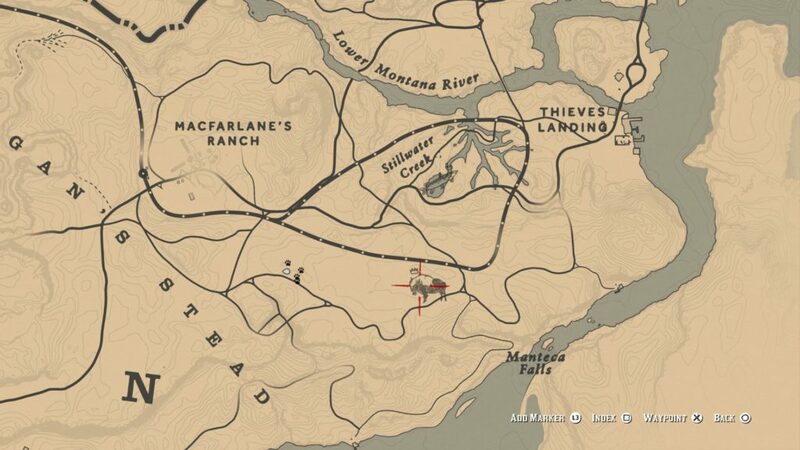 Here you will have to activate your “detective vision” which will allow you to see the white circle on the map in which the moose can be found. Once you’ve tracked down the moose, use Dead Eye and make a quick few shots on the head of the creature. 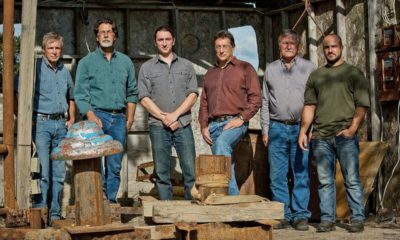 When the moose has been downed, skin it and sell the pelt to the Trapper for a tidy profit. 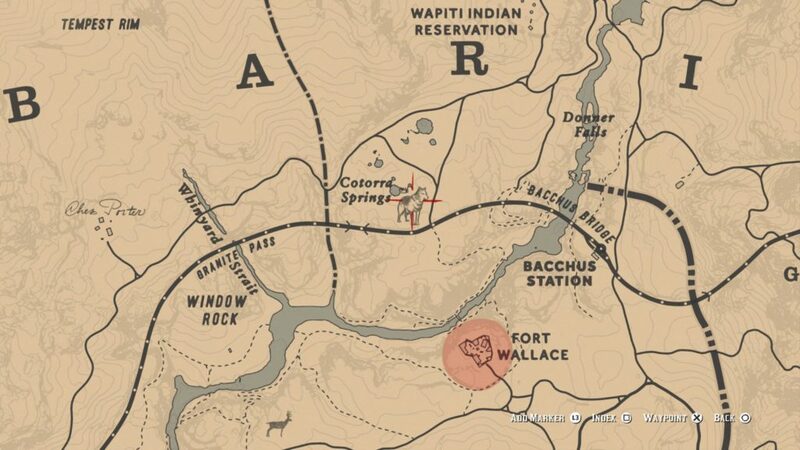 You can either head directly east from Bacchus Station, or north from Emerald Ranch to reach this location. Your first clue is a little north from the main path, where you can find some broken sticks. 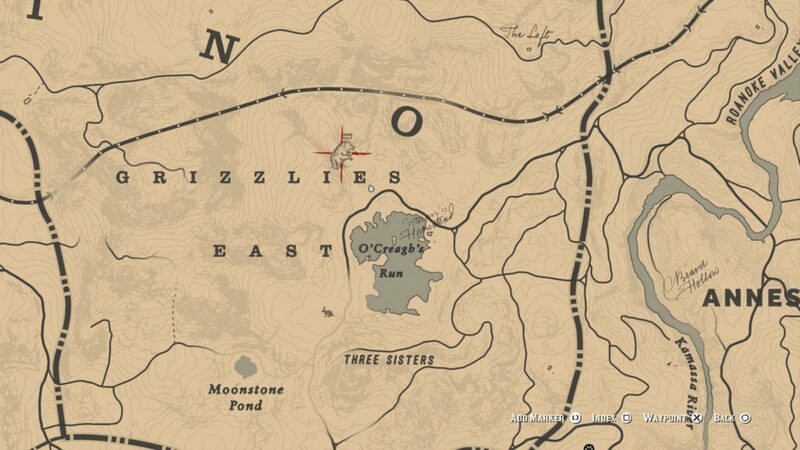 And again you will need to activate your “detective vision” to make this first clue appear as a circle on the map and followed with the other two clues which will give you the exact location of the legendary animal is inside this zone. Ahead to Bacchus Station, and head west from there. 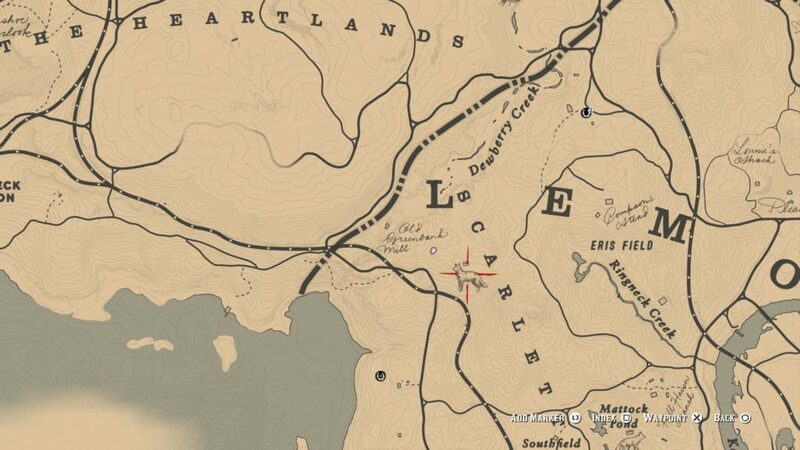 You can locate the legendary wolf itself immediately north of the train tracks. In this area, you will need to periodically open up the “detective vision”, just to check your surroundings for any clues you to the legendary animal. 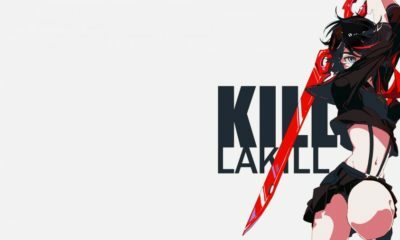 Once you see the legendary wolf, bring up Dead Eye, and unload as many shots as necessary to tackle it down. Legendary Cougar & Wolf Vest – Costs $42, requires one legendary cougar pelt. Legendary Wolf Batwing Chaps – Costs $34, requires one perfect goat hide. 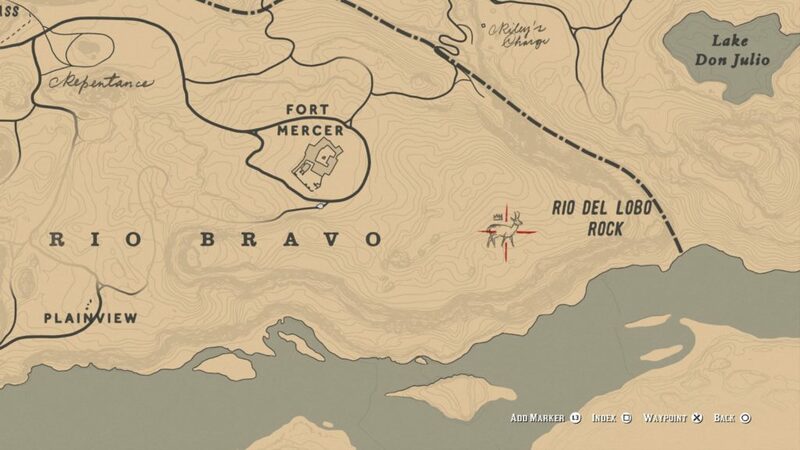 For the legendary beaver in Red Dead Redemption 2, just head into the very eastern portion of the entire map. 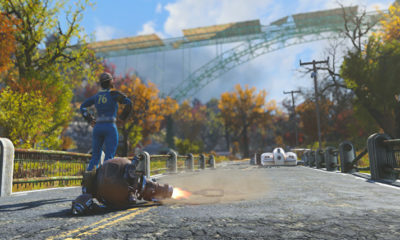 You can find the legendary beaver on the east of the Van Horn Trading Post. Right around Bluewater Marsh, you can find the legendary boar there. 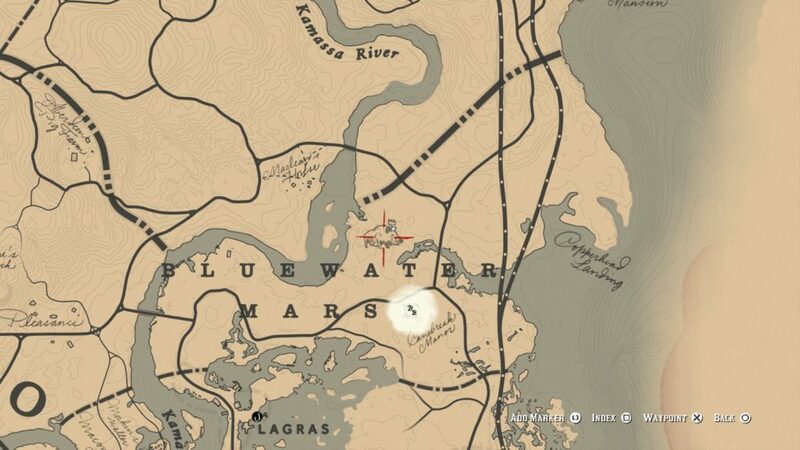 If you’re looking for the marsh itself, it’s directly north from Saint-Denis. 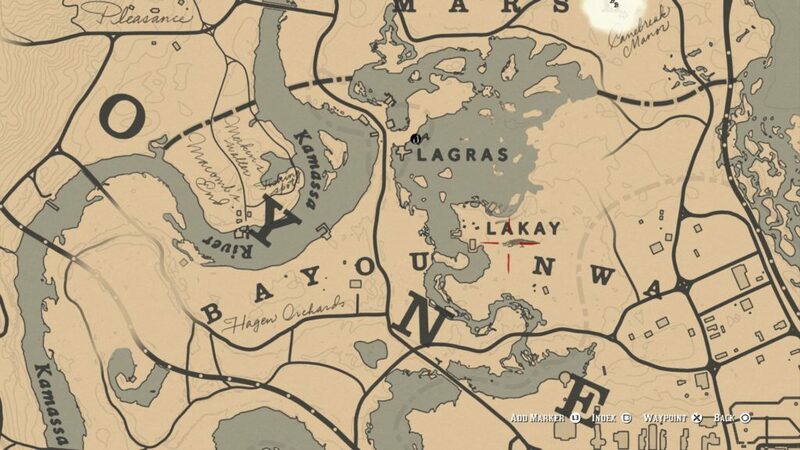 Just north and slightly west of Saint-Denis, you can find the legendary alligator in the bayou. Get prepared, because this elite animal puts up a tough fight. 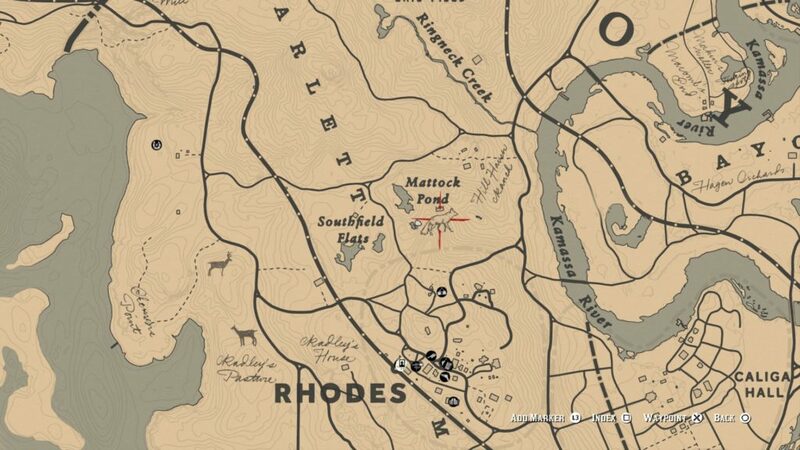 Go to the west of the Bayou and north from Rhodes to find the legendary Fox. 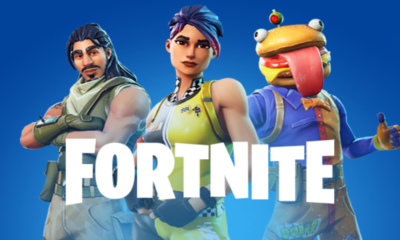 Activate your “detective vision” to find the tracks of legendary fox, and approach it with caution, because it can run at the first sign of trouble. 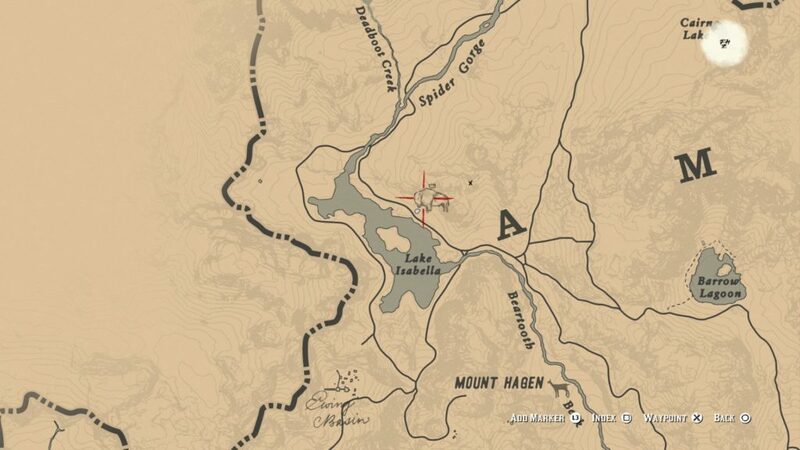 Once you defeat it, skin it then go to the nearest Trapper, which is located just below in Saint-Denis. Just on the south and slightly west from Emerald Ranch, you can find the legendary coyote among the trees near Scarlett. This legendary buck will be one of the tougher creatures to track in Red Dead Redemption 2 since it will bolt at the first sign of the danger. 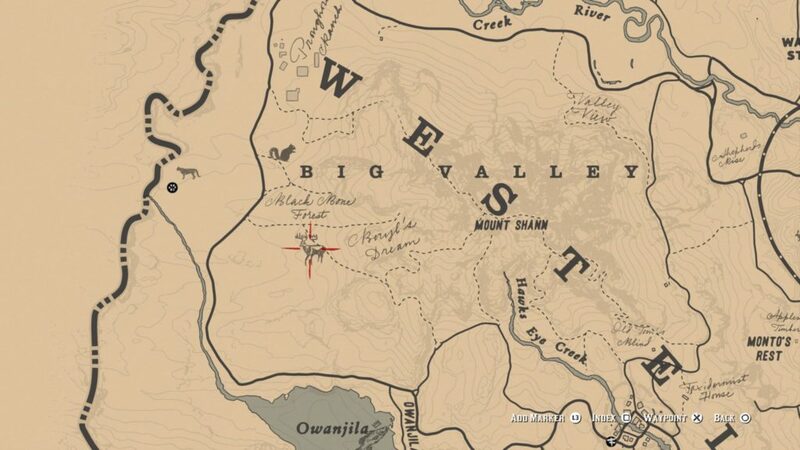 You can find it by heading northwest of Strawberry, and west of Mount Shann. Legendary Buck & Fox Range Gloves – Costs $28, requires one legendary fox pelt. Legendary Buck Vest – Costs $26, requires one perfect ram pelt. Far out to the west in Ambarino, you can find the legendary white bison in the snow. Prepared your warmest gear for tackle down this creature. The legendary bighorn ram can be found just west from Valentine, west from the river. To find this unique creature, you’ll want to head to Fort Mercer, and then east. 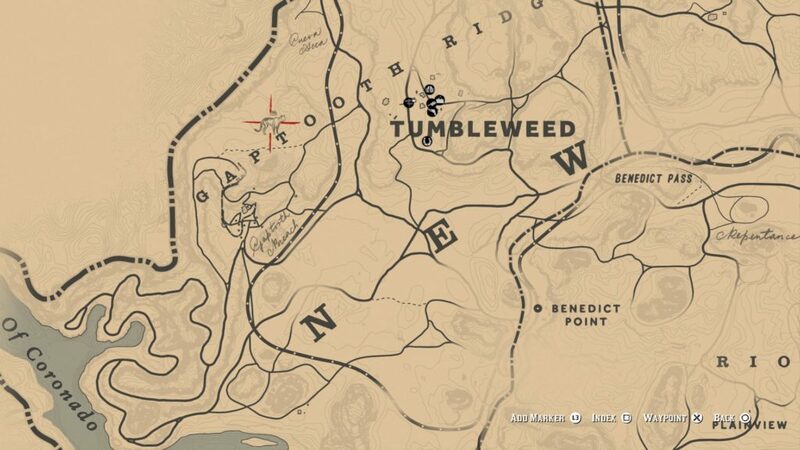 In the very west of the map, past Tumbleweed, you can find the legendary cougar. 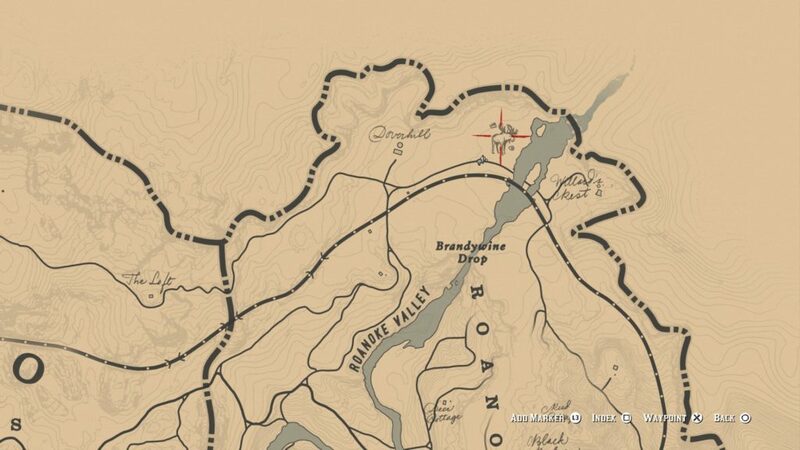 Once you’ve found a clue to the legendary cougar, the surrounding area on your mini map will turn white, representing the territory of the legendary animal itself. Make sure to bring a repeater or a powerful revolver with you to deal with the legendary cougar. Legendary Cougar Flop Hat – Costs $19, requires 2 turkey feathers. Legendary Cougar and Wolf Vest – Costs $42, requires one legendary wolf pelt and protects from the cold. Legendary Cougar Riding Gloves – Costs $20, requires one perfect boar pelt and protects from the cold. The legendary Tatanka bison is located at southwest from Thieves Landing, and just south from Stillwater Creek. Those are the guides for all are the Legendary Animals’ locations in Red Dead Redemption 2 and what to craft with them. Which legendary animal do you want to tackle down?